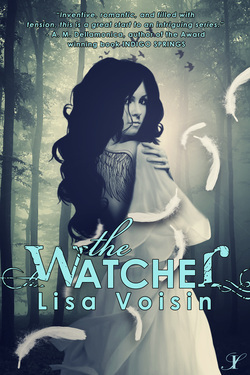 Owlnestly Book Reviews: The Watcher Release Day Blitz! dreams of wings--soft and silent like snow--and somebody trying to steal them. she knows Michael Fontaine is involved, though he claims to know nothing about it. Secretive and aloof, Michael evokes feelings in Mia that she doesn’t understand. Images of another time and place haunt her. She recognizes them—but not from any textbook. have a chance at loving that angel again? Or will an age-old nemesis destroy them both? The eBook sleeve giveaway is customizable. 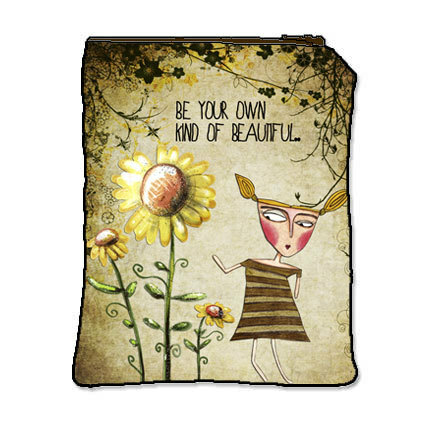 The winner will get to choose from a lot of designs and the name will be sewed in too if they wish.